Analog temperature sensor (NTC type) with recommended range of 40-150°C. Example of use: oil temperature, transmission temperature and water temperature. Analog temperature sensor (resistance, NTC type) with recommended range of 40-150°C. 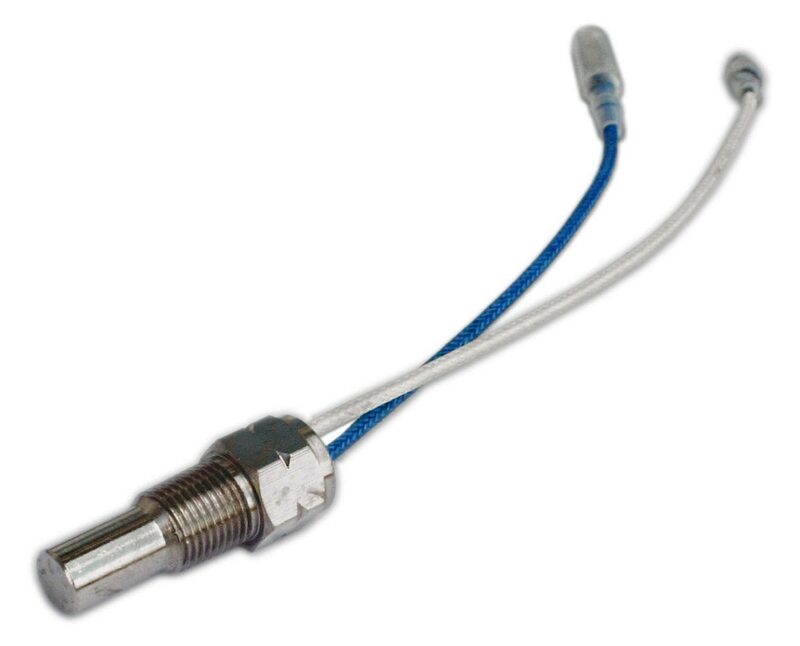 This type of sensor is commonly used as oil temperature sensor (for engine oil or transmission oil temperature measurements) and as water temperature (for engine coolant temperature measurements). It is compatible with UTCOMP-3 / UTCOMP-PRO board computers and other gauges. Resistance table can be found in datasheet. Matt · 1 years ago. Lucas Colin · 2 years ago.